Huntsville began in 1805 when John Hunt, a Revolutionary War veteran, first settled in the land around Big Spring. Leroy Pope later purchased the land and called it Twickenham. However, within a few years, the name was changed to Huntsville in honor of John Hunt. Downtown Huntsville is housed in the beautiful and historic Huntsville East area. There are a variety of restaurants and coffee shops that dot it's streets and surrounding areas to tantalize its' patrons. Some of the offerings include Cotton Row Restaurant, Papou's Greek Restaurant, and Kaffeeklatsch. For only encompassing a mere corner of the city, Huntsville East is brimming with museums, parks, and miles of green space. Huntsville East is home to the oldest hardware store in Alabama. Harrison Brothers Hardware Store is a museum and operating hardware store. Other museums include the Huntsville Museum of Art, the Weeden House, and Huntsville Depot Museum. For the kids, there are some fabulous hands on experiences at Early Works Children's Museum, Constitution Village, and Burritt Museum. 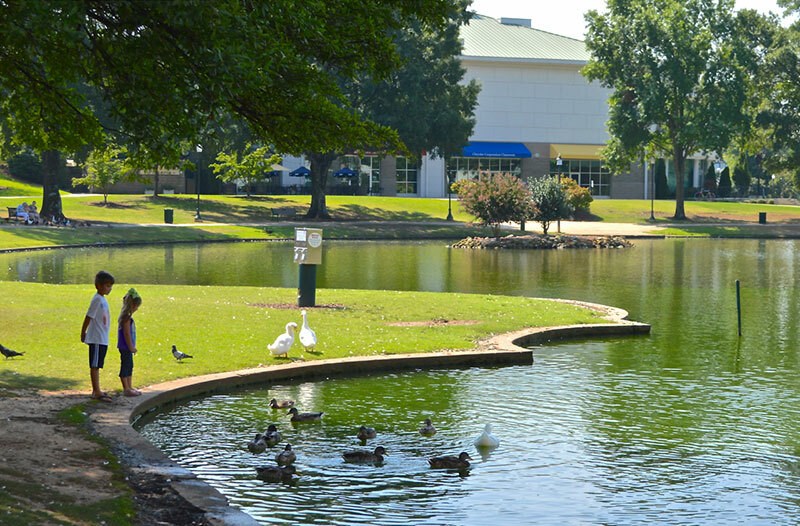 There are a myriad of activities to enjoy at one of the many parks in Huntsville East, as well. Enjoy a brisk hike or exhilarating bike ride on one of the many trails located in Monte Sano State Park. Don't forget to take time to enjoy some of its' spectacular views of the city. 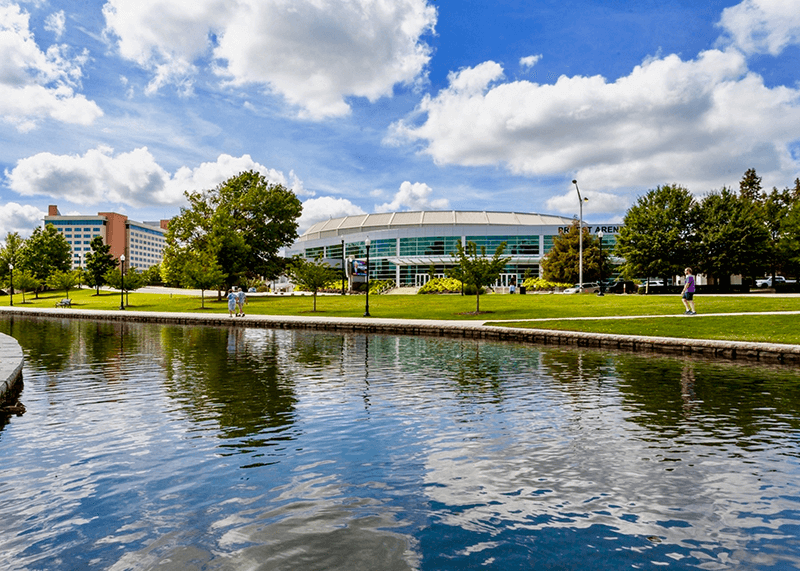 There is Big Spring International Park located in Downtown Huntsville across from the Von Braun Civic Center where many a Broadway show and A-list entertainers have performed and Lydia Gold Skate Park for those who like to skateboard or rollerblade. 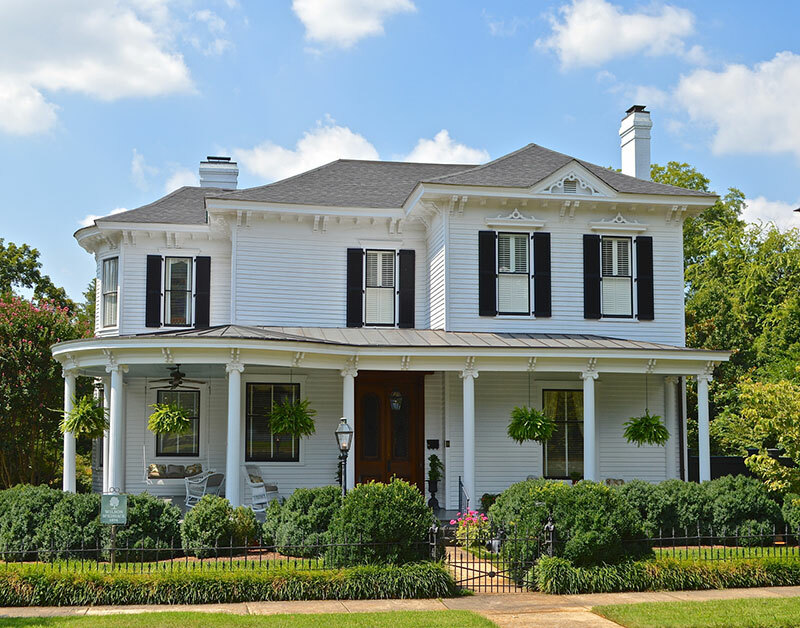 Huntsville's rich, historical past is evident in the homes of Huntsville East. While areas around Huntsville were burned during the Civil War, Huntsville itself housed segments of the Union Army and was thus spared this fate. Downtown Huntsville is split into 3 historic districts. 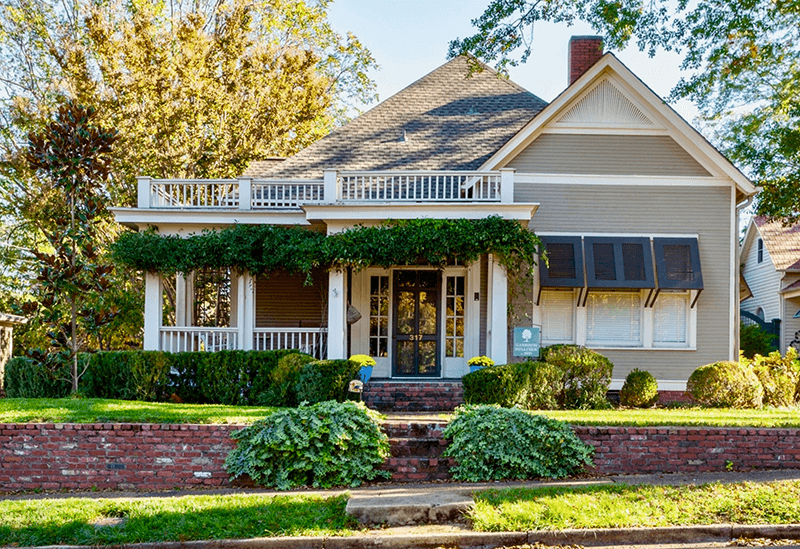 Twickenham, Old Town, and Five Points feature homes built in the Federal, Queen Anne, Greek revival, and California bungalow styles. Venturing out into the Blossomwood area there is an interesting mix of older and more modern style homes that range from smaller ranch styles to custom built masterpieces that compliment each other beautifully. 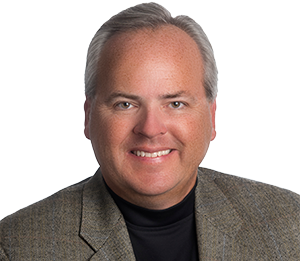 Because of Blossomwood's convenient location, some people are purchasing these older homes and renovating and upgrading them to suit their needs. Finally, located atop Monte Sano Mountain is the small sleeper community of Monte Sano. Perched atop this favorite lookout for Huntsville city, Monte Sano feels more like it's own small town. The schools in Huntsville East's area are part of the Huntsville City School system. There are 3 elementary schools including Blossomwood Elementary School, Chapman and Huntsville middle school, and Huntsville and Lee High School's in the Huntsville East area.